Lauren Dutton is a Senior at Ludlow High School. This is her first year of journalism but she is excited to be able to interview others and write. Lauren is currently the captain of the softball team and loves playing the sport. She has a dog named Jack. She also has 4 brothers and 2 sisters. Laurens favorite shows are Law and Order SVU and Catfish. 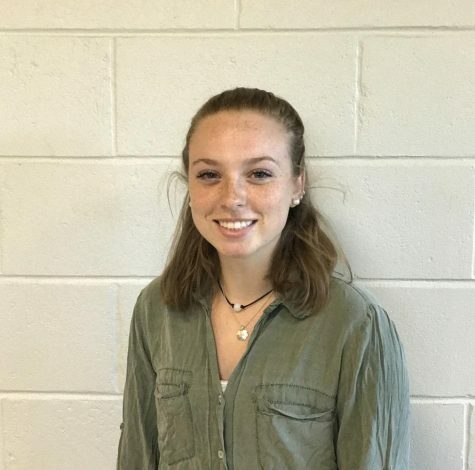 She is hoping to have a great Senior year and finish off strong to achieve her dream of attending either Lasell College or Salem State, studying to be a sports interviewer.